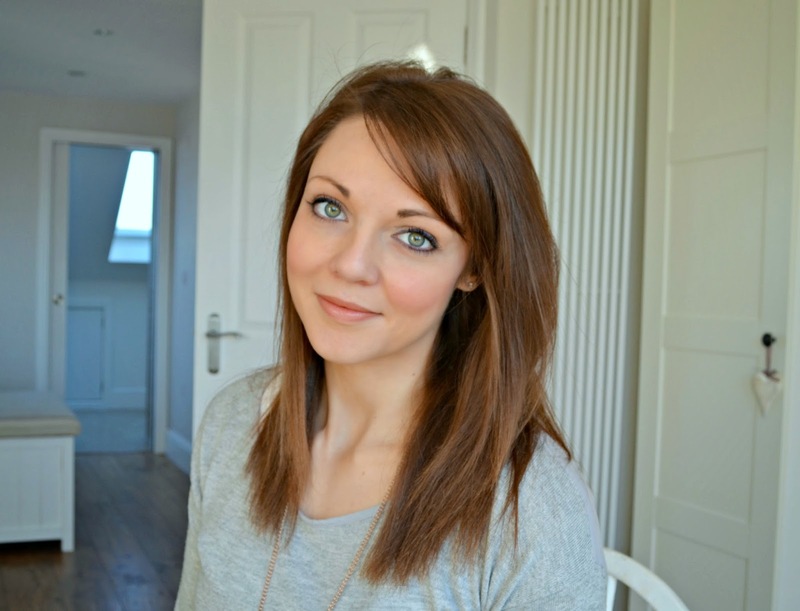 Back in my teens and early twenties, my skin was lucky to have a face wipe dragged across it to remove my makeup and maybe a little of the cheapest moisturiser popped on. I have now swung to the opposite extreme, becoming a little obsessed with skincare and can use up to 5 products in my evening routine... However, I totally recommend that you should stat using skincare products early, to keep your skin hydrated and fabulous - which then needs little if any make up. Elemis have the Fresh Skin collection, designed for this age group and I've been trying some of the products out for you. 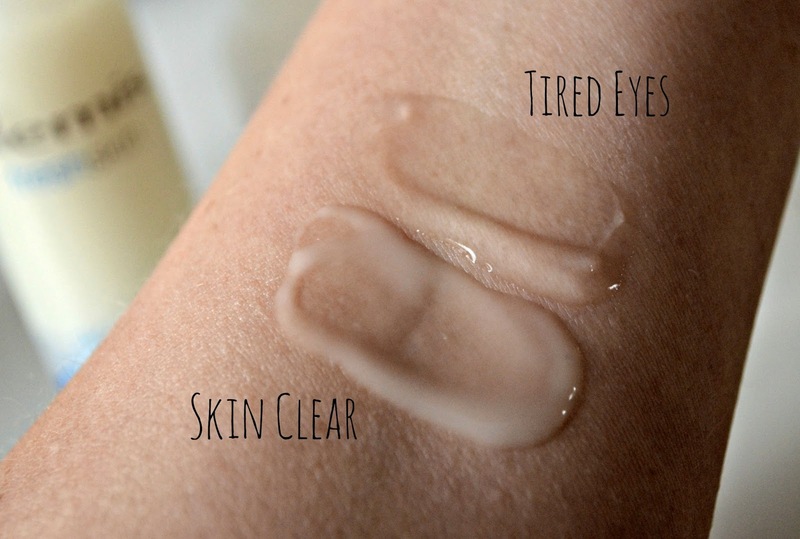 Tired Eyes (£16/15ml) is a cooling and hydrating eye gel, which perks up and brightens eyes tired from loads of studying and too little sleep. Its a gel, so feels really fresh and the hard working ingredients help to reduce puffiness. I've also really liked the skin clear serum (£19/30ml) which I've been popping under my moisturiser at night and I found that it helped reduce inflammation and reness around blemishes quicker than usual. The first few times I used it I did seem to get a few tiny little spots, which may have either been my skin getting used to a new product, or the serum helping to declogg my pores and remove the impurities. Although I liked using the products, and would recommend to younger girls, I think my skin needs products with more anti-aging ingredients.